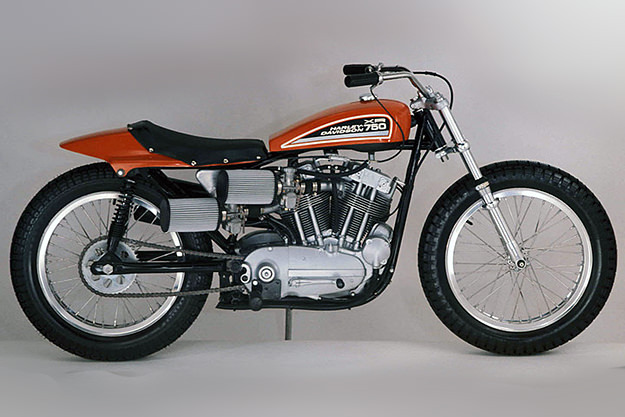 The coolest Harley of all time was unfortunately a track machine, but what a track machine it was. The XR750 is best known outside the USA as Evel Knievel’s weapon of choice, but this motorcycle is one of the best dirt track race bikes ever made. It won the AMA Grand National Championship in its first year, and it’s still winning races more than thirty years later. 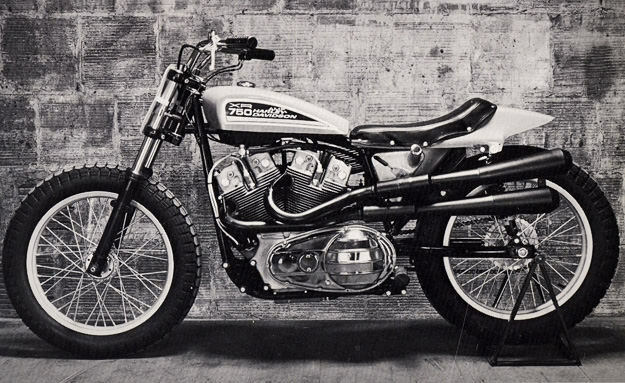 Milwaukee, eventually, recognized this priceless part of its heritage and created the overweight XR1200 in homage. The Storz SP 1200 Sportster is better, though.